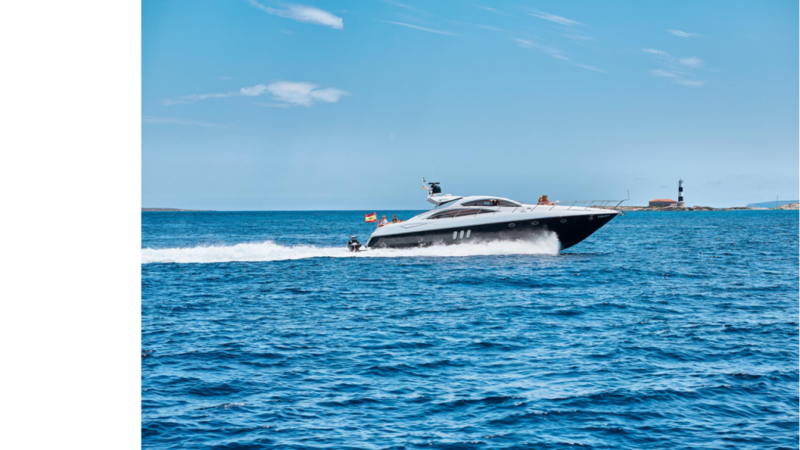 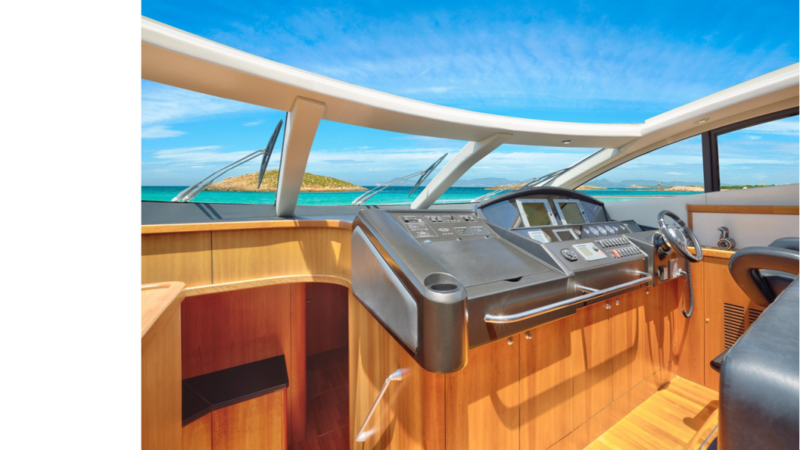 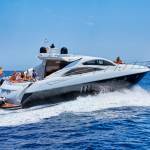 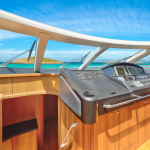 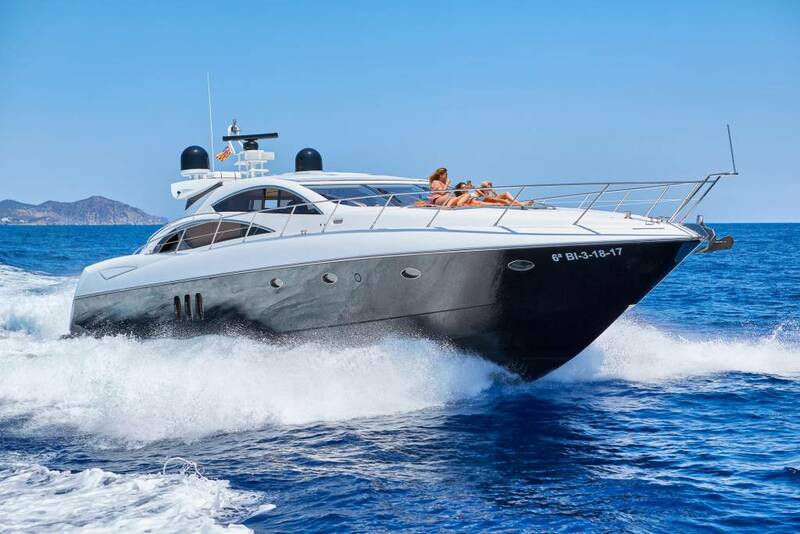 Sunseeker Predator 72 – Boat and CO.
Yacht of 22 meters in length in the nautical Club of Ibiza. 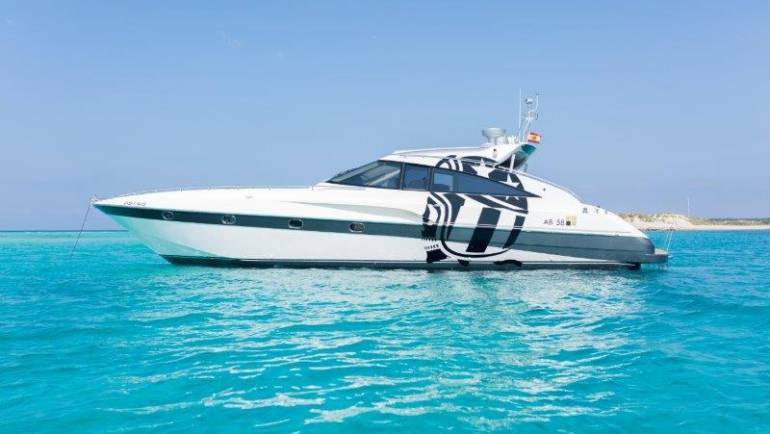 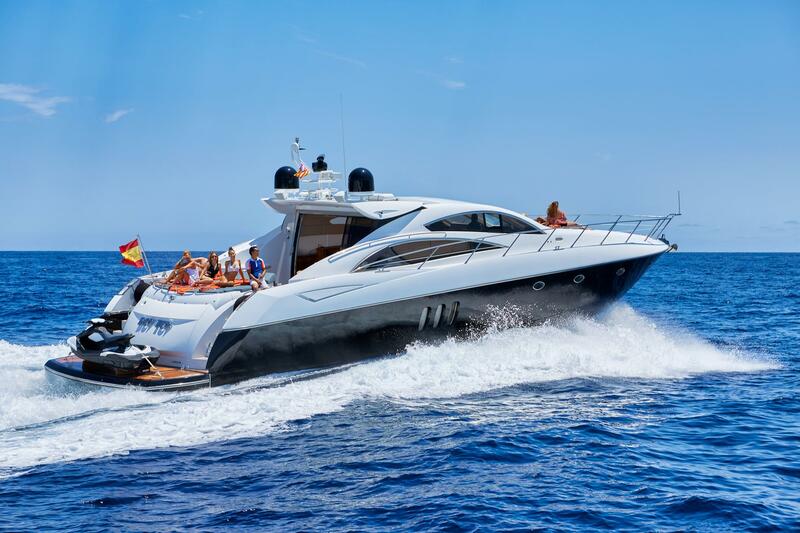 You can spend a dream day aboard this Sunseeker Predator 72 touring the best beaches in Ibiza and Formentera. 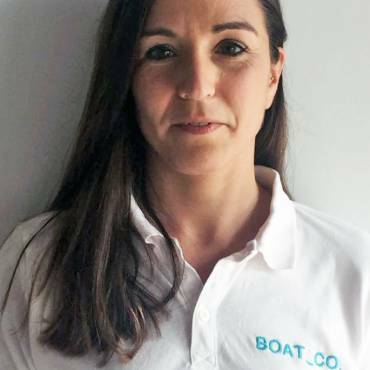 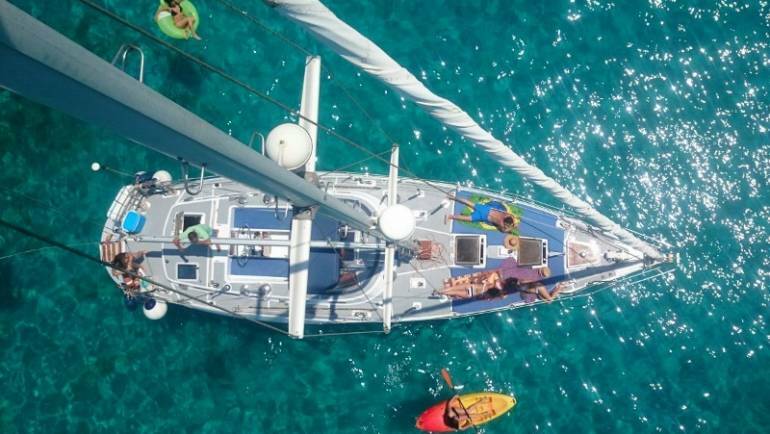 Has capacity for 12 people on day trips and has 3 double cabins and 3 full bathrooms crew cabin with two single beds and own bathroom. 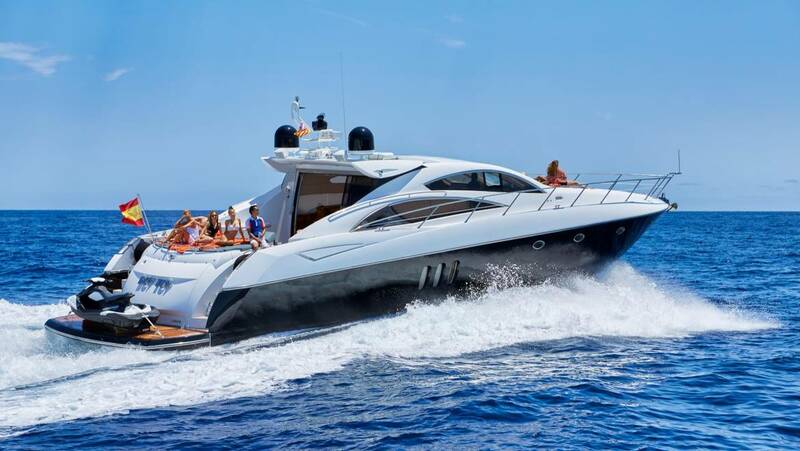 It is worth mentioning its 2 1550CV engines that allow it to reach the 38 knots in maximum speed and the 26 knots in cruising speed. 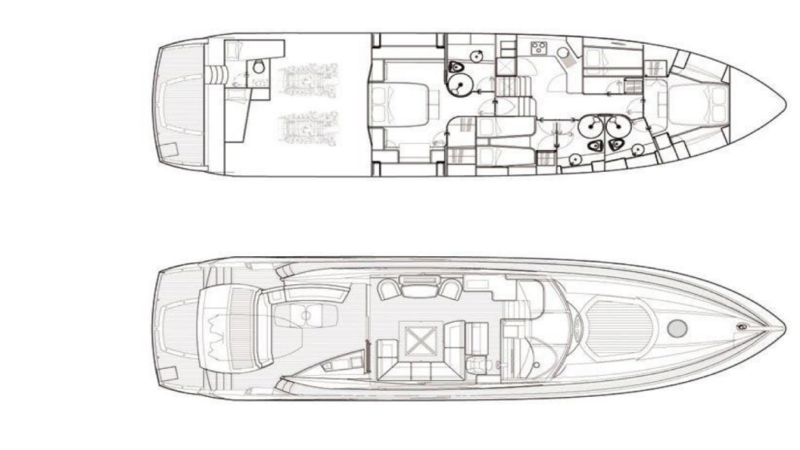 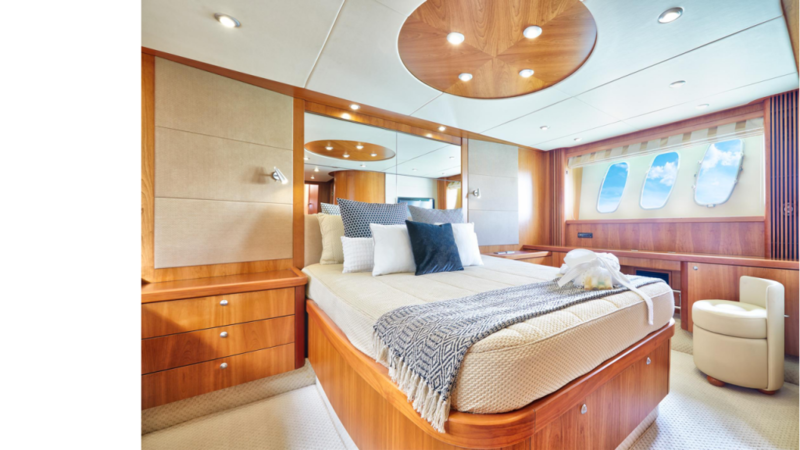 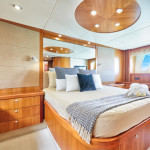 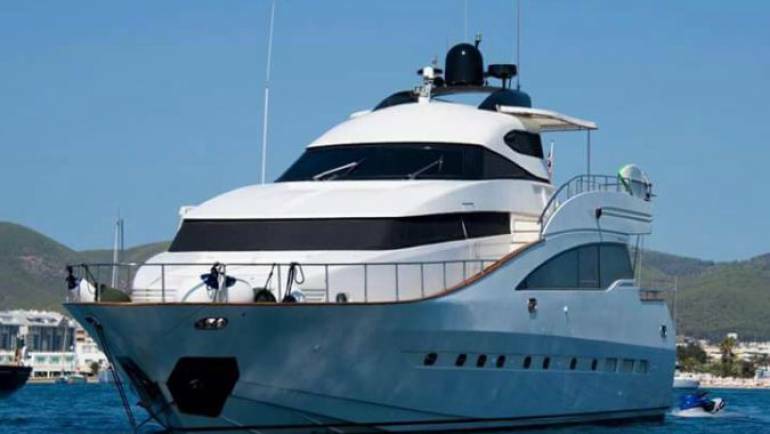 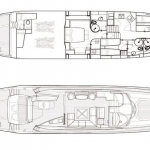 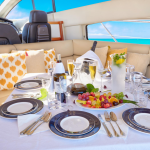 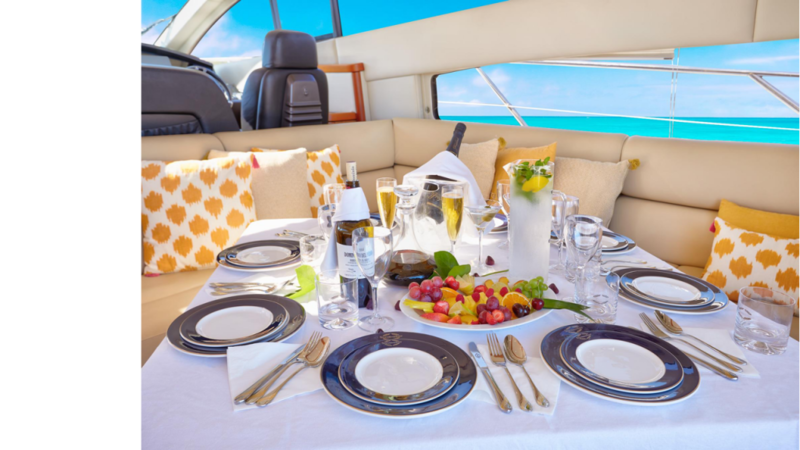 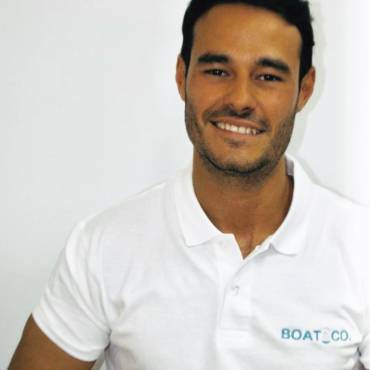 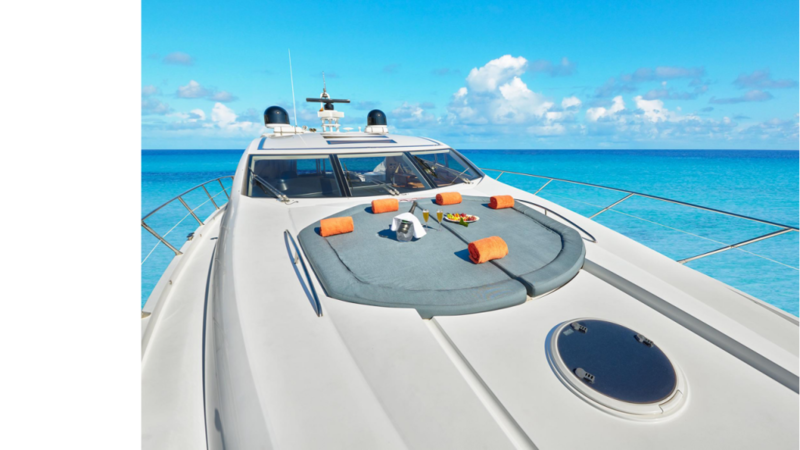 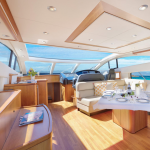 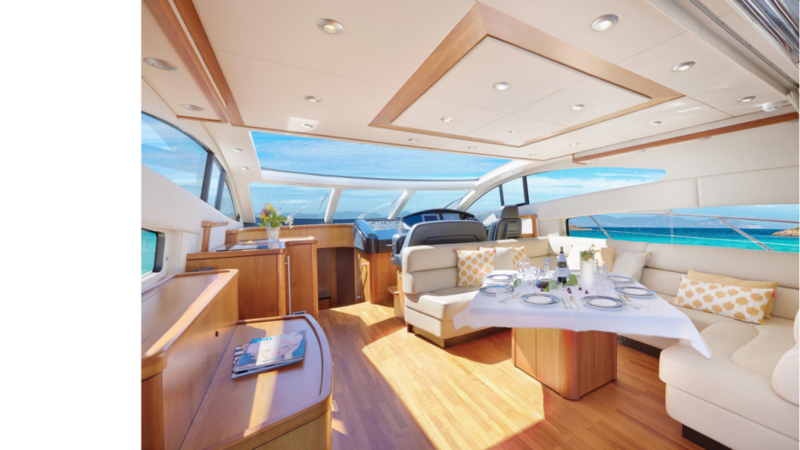 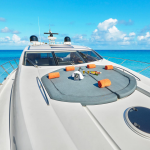 This yacht offers you the utmost comfort with all the luxury of detail. 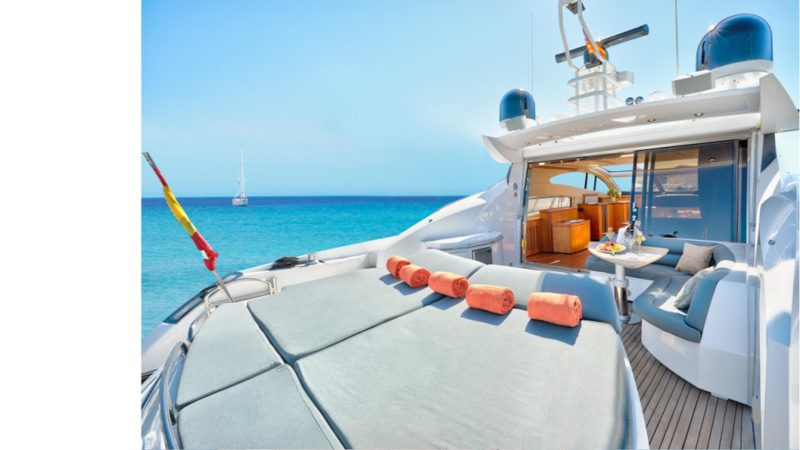 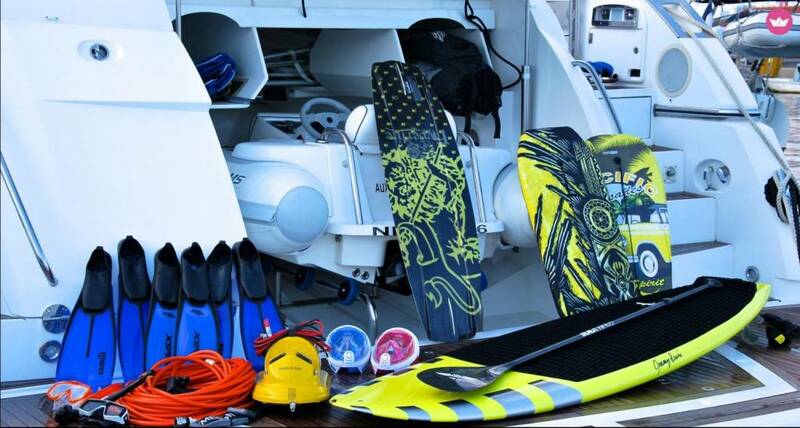 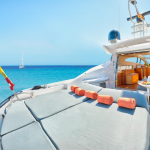 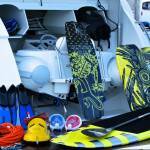 You will not be able to go unnoticed while sailing through the Ibiza waters.